You'll reap the rewards of the most robust and versatile smart home controller we've ever built, running the newest software that delivers enhanced experiences and more homeowner personalization. 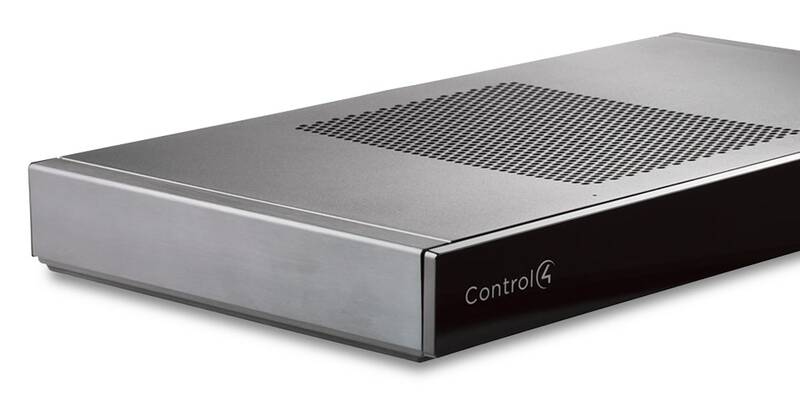 As a Control4 customer, you’ll get an additional 10% off on all other Control4 branded products that you want to purchase during your upgrade. So go ahead, add lighting, touch screens, multi-room audio or video, networking equipment and more—to enhance your Control4 Smart Home experience. You can always take advantage of this offer, even if you’re not upgrading your primary controller. Use the form below to save on the Control4 product you've always wanted! Ready to talk with someone about upgrading your smart home? Simply give us a call at 1-844-305-0220. Or leave us your information and we’ll drop you a line. Already a customer? Find your dealer’s contact information here. Log In *Customers with HC-800 or HC-1000 as current primary controller must upgrade to an EA-5.